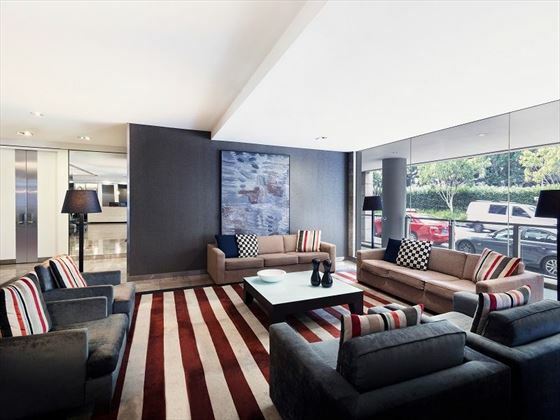 Boasting a truly special location overlooking Darling Harbour, the Adina Apartment Hotel in Sydney Darling Harbour offers stylish studio and one bedroom apartments. 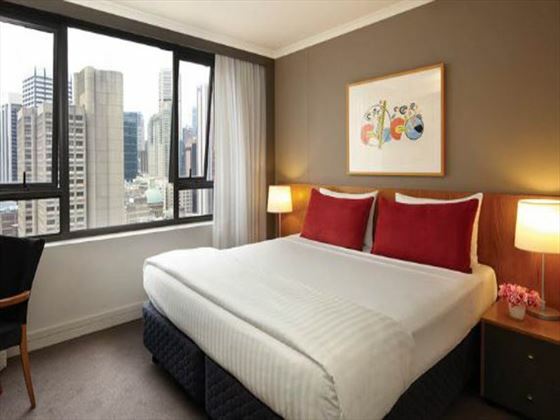 With modern and stylish décor, this is the perfect base to explore Sydney for travellers looking for a little sophistication to their accommodation. 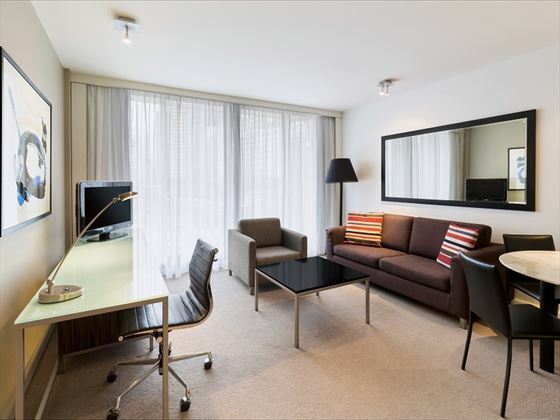 Perfect as a self-catering option, every room comes with kitchen facilities and the hotel operates a useful grocery service at additional cost. 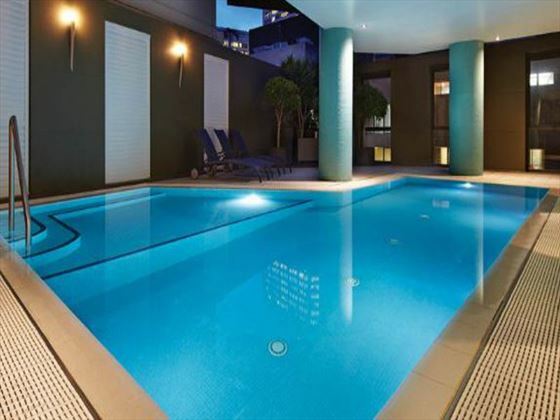 There’s an indoor pool for some respite on the really hot days and the Middle East-inspired Mezbah Restaurant & Bar on site for when you’ve worked up an appetite. 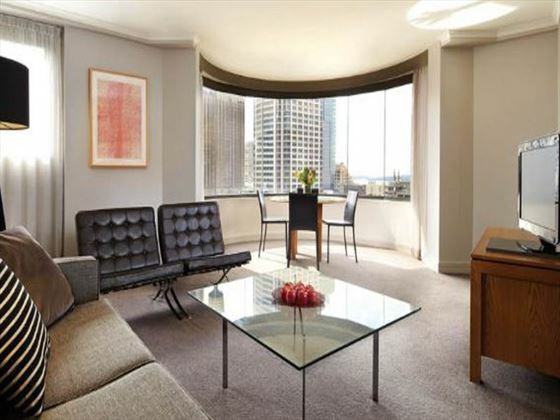 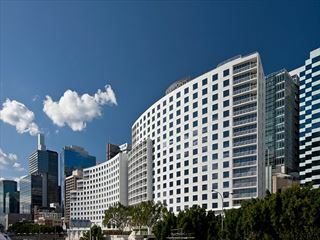 Located right by the pretty Darling Harbour every room features either city or water views. 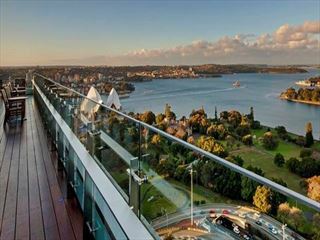 You’re right at the centre of the city making it easy to check out famous attractions including the Opera House and the Harbour Bridge. 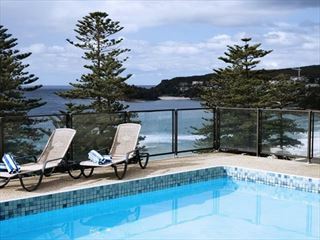 You’re also well position to enjoy the Sea Life Sydney Aquarium, the Wild Life Sydney Zoo and the Harbourside Shopping Centre.